This weekend may mark the end of 2017’s Gas Safety Week, but landlords must remember that gas safety still matters going forward. 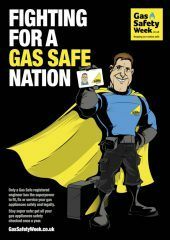 Earlier this week, when Gas Safe Register’s Gas Safety Week 2017 began, we reminded all landlords of their legal obligations regarding gas safety, to ensure that you keep your tenants safe when they’re living in your properties. Although gas safety is important all year round, Gas Safety Week is the perfect opportunity to raise awareness amongst homeowners, landlords and tenants of their responsibilities concerning gas safety. 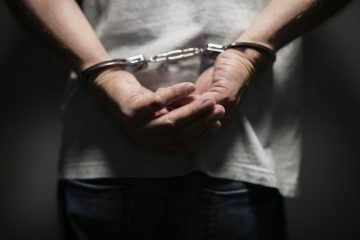 Our partner Just Landlords has also highlighted this week how costly failing to comply with your legal duties can be – watch out! Although Gas Safety Week comes to a close on Sunday, we are calling on all landlords to stick to the law and comply with all of the regulations regarding gas safety. The Chief Executive of ARLA Propertymark (the Association of Residential Letting Agents), David Cox, reiterates the organisation’s support for gas safety awareness: “As Gas Safety Week draws to a close, ARLA Propertymark highlights the campaign and the importance of gas safety. 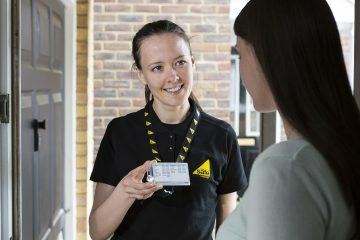 Agents and landlords are legally responsible for the safety of their tenants, so it’s important they ensure that maintenance and annual safety checks on gas appliances are carried out by a Gas Safe registered engineer. In the last three years, there have been 22 deaths and nearly 1,000 gas-related injuries, and Gas Safety Week gives us an opportunity to reiterate the need for better safety measures in rental properties. 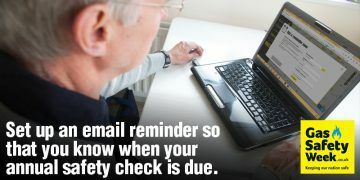 Don’t forget to keep up with your gas safety requirements when Gas Safety Week finishes for another year!